Small stations easy to install. 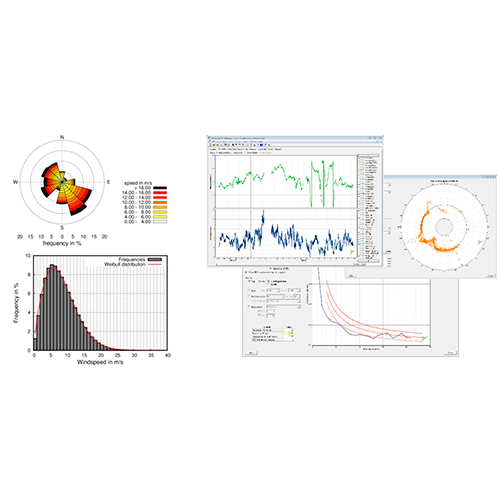 Designed to measure multiple climatological parameters. 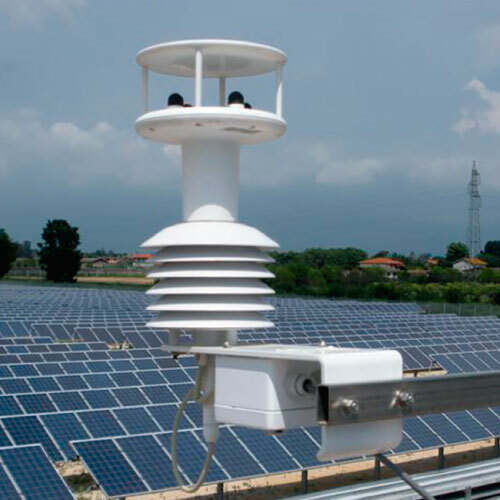 Typically employed for measurements in buildings, ports, airports, agriculture and commerce complete measuring stations for professionals capable of measuring stations with high quality, different meteorological parameters with all requirements of the solar industry worldwide. 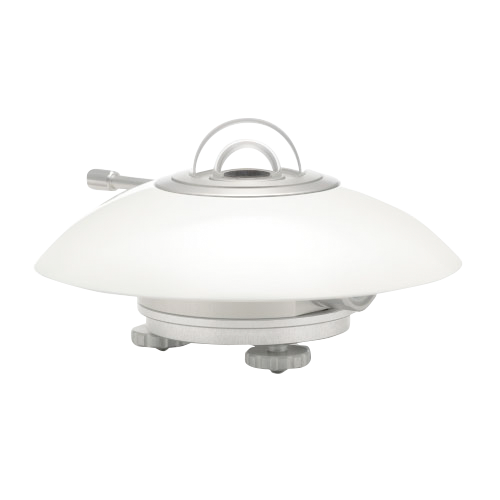 Stations manufactured to suit customer needs, able to measure a large number of variables of solar irradiation. Maps that shows the distribution of the solar resource (GHI, DNI and DIF) throughout a region, country or continent. 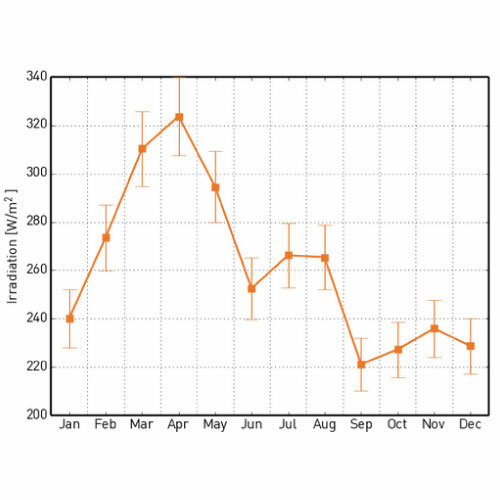 Datasets of meteorological parameters that allow running simulations of solar farms in various modeling software. 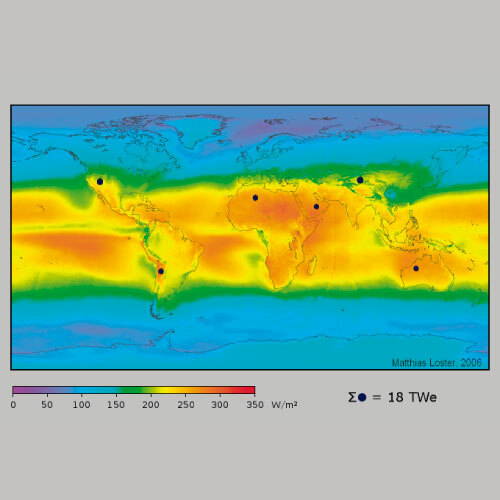 Preliminary study that incorporates resource field measurements or solar time series in order to design solar farms, production estimate and analyze the feasibility of the project. 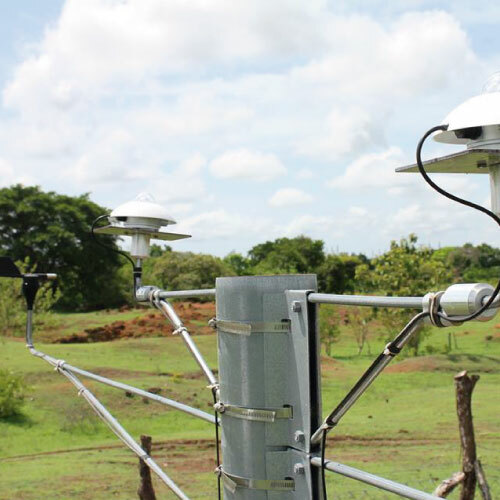 Sensors and meteorological measurement equipment.. 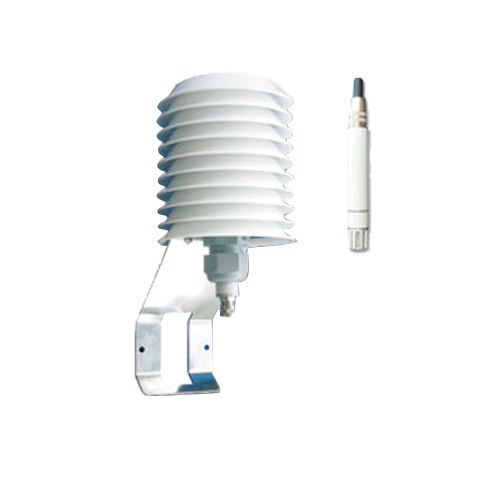 Sensors capable of measuring meteorological parameters such as; atmospheric pressure dew point temperature with a high level of certainty. 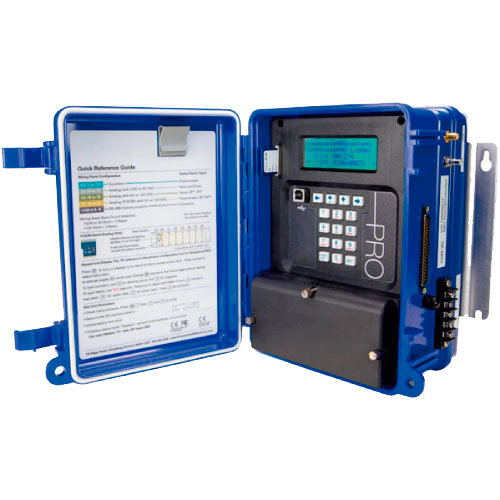 Collection systems and data storage, capable of managing and transmitting the measurements made by a station. 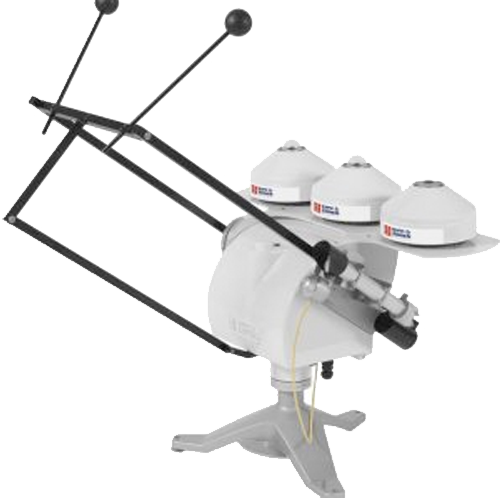 Equipment capable of tracking the sun’s path. 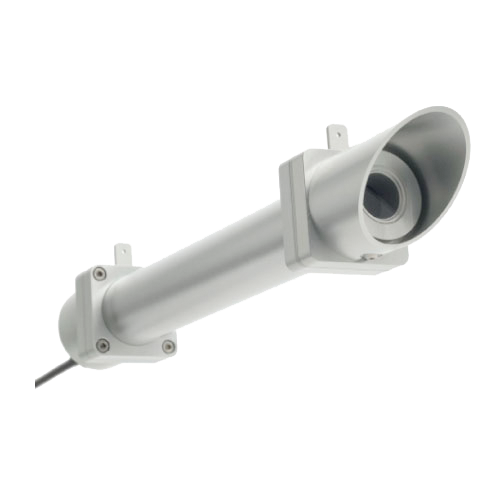 Sensors that specialize in different types of measurement.